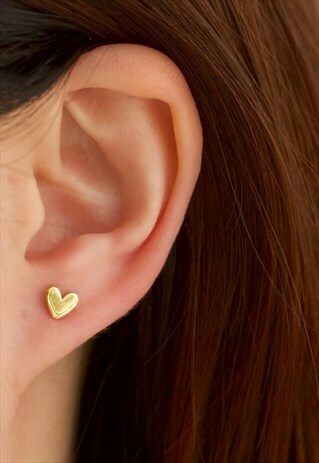 Show your love with these Heart earrings. 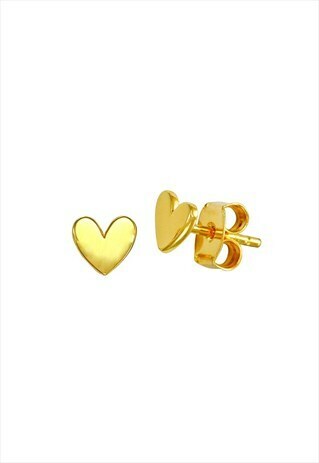 A pair of love great for daily wear. Made of 925 sterling silver plated gold.